The author of five novels and two collections of stories, Richard Ford was awarded the Pulitzer Prize and the PEN/Faulkner Award for Independence Day, the first book to win both prizes. In 2001, he received the PEN/Malamud Award for excellence in short fiction. 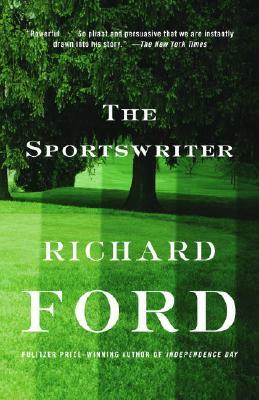 Ford is the author of the Bascombe novels, which include The Sportswriter and its sequels, Independence Day and The Lay of the Land. He lives in Boothbay, Maine.